Episode 93: Special CES Edition covering all the things! This week’s podcast has too many guests to list (I’m going to list them anyway) and a format that’s totally different. We start off with a discussion on the state of the smart home and what we can learn from CES about mainstream adoption featuring commentary from Cory Sorice, VP of connected platforms at Chamberlain, Jason Johnson, CEO of August, and Ed Zitron of EZPR who is representing the normals among us. 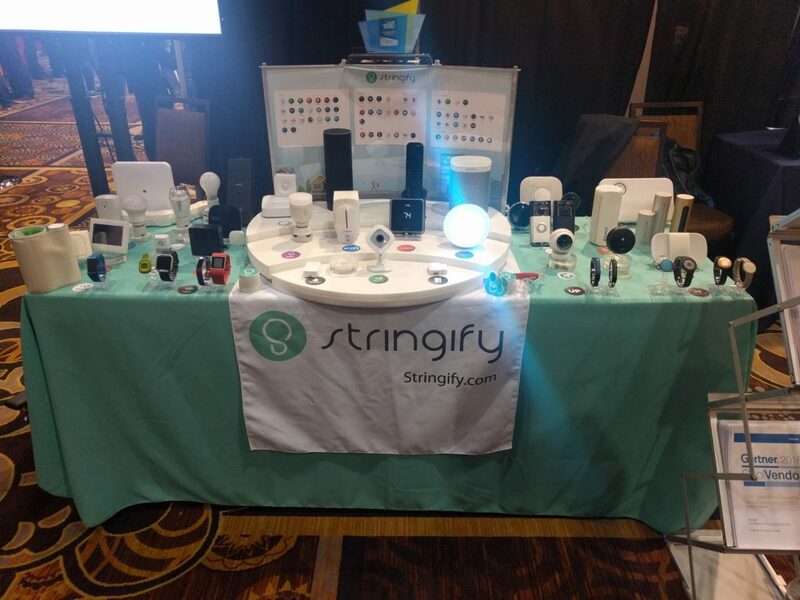 The Stringify table at CES shows some of the myriad connected devices out there today. From there we hit news from Lutron, Moen and discover what the new Dot Dot standard is all about. 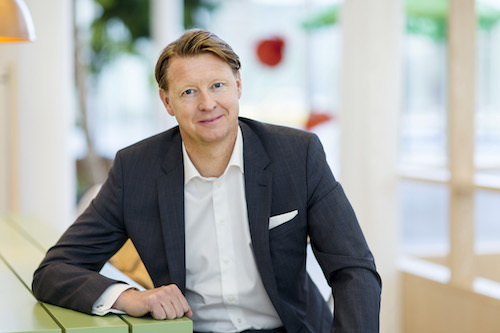 After a brief ad from the sponsor for this special edition of the podcast, The Open Connectivity Foundation, we talk to Dr. Michael Bjorn head of research at Ericsson Consumer Lab who shared predictions about technology trends facing us in 2017. And we wrap with a few thoughts on business models for the internet of things from Zach Suppala, the CEO of Particle, a bit about changing standards from Grant Erickson of the thread Group and finally touch on the challenge of device longevity from Chamberlain’s Sorice. 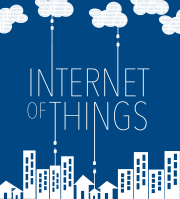 What can CES tell us about the state of the smart home? When can I safely buy a connected product? Posted on January 9, 2017 February 12, 2018 Categories AI, lighting, makers, smart home, standardsTags August, CES 2017, Chamberlain, Cory Sorice, Dot Dot, Ed Zitron, Ericsson, Grant Erickson, Jason Johnson, Lutron, Michael Bjorn, Moen, Particle, The Open Connectivity Foundation, Thread, Zach Supalla, ZigBeeLeave a comment on Episode 93: Special CES Edition covering all the things!